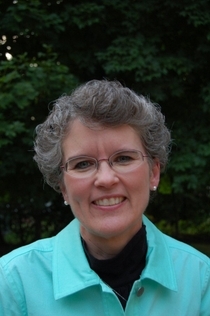 About meRobyn Joy has been guiding women in the study of God’s Word for almost thirty years. She is a mentor and lay counselor for women and a board-certified biblical counselor with the International Board of Christian Counselors. She loves to share her own story through teaching and speaking. It is her story and life experiences that inspired her in writing this study. She resides in Columbus, Ohio, with her three children, where she teaches pre-kindergarten and conducts support groups for mothers who need encouragement and comfort in the journey of parenting. She is presently in school to obtain her license in special education.